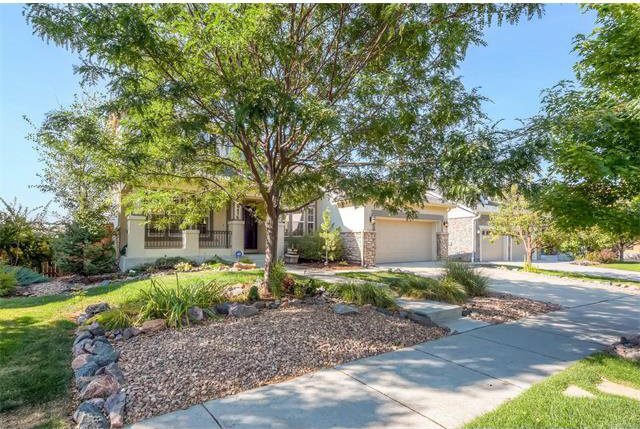 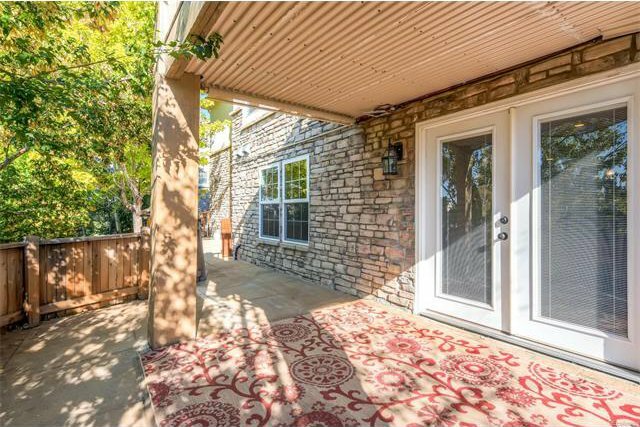 Gorgeous Home in highly desirable neighborhood, The Conservatory! 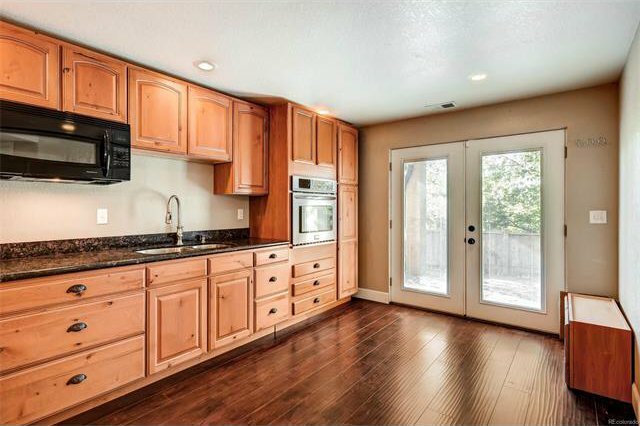 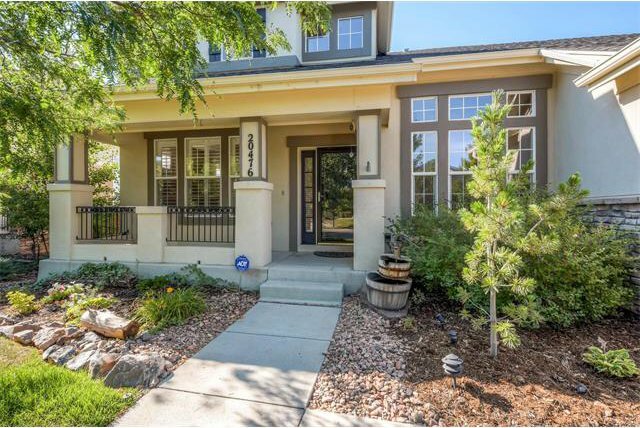 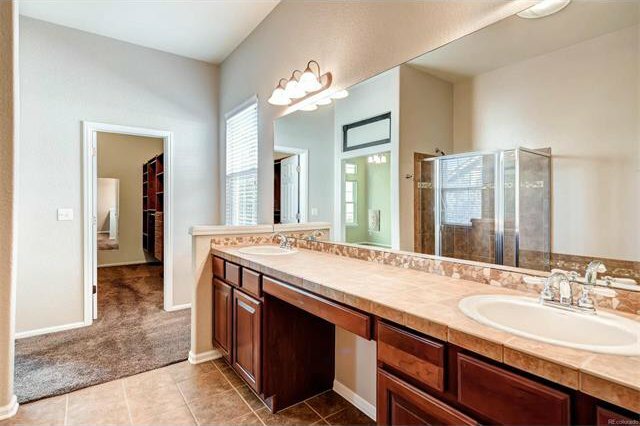 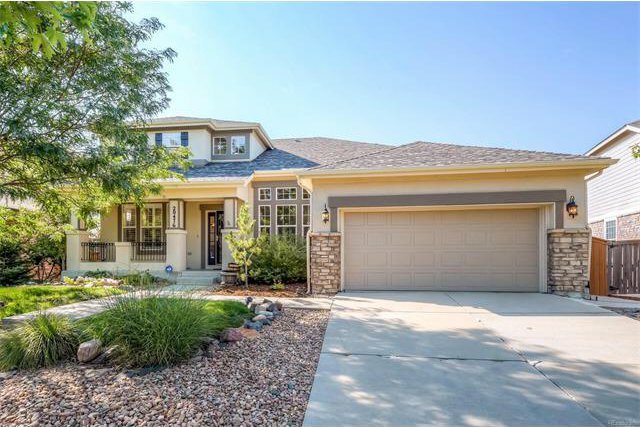 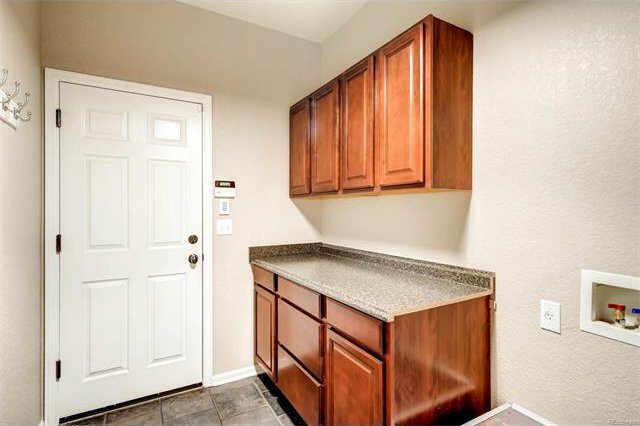 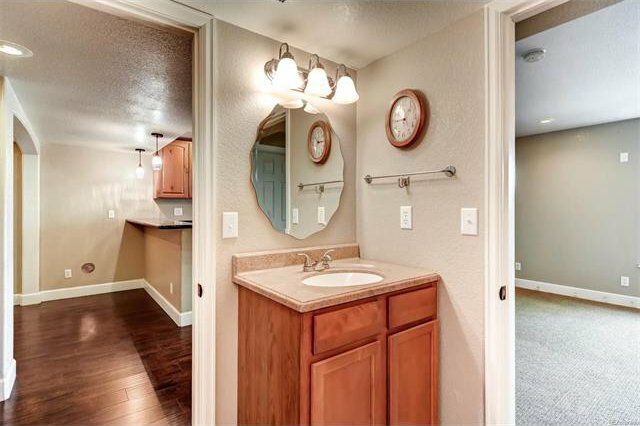 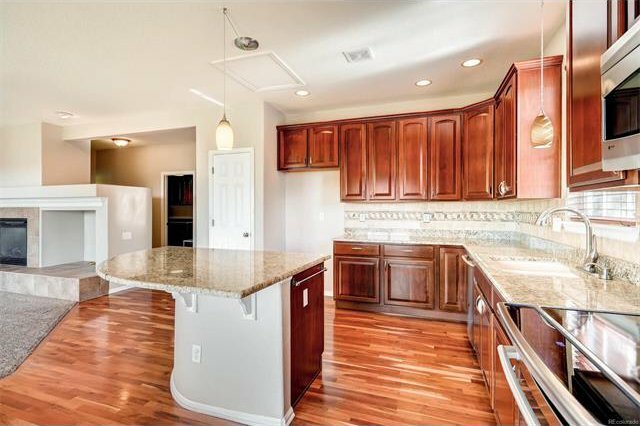 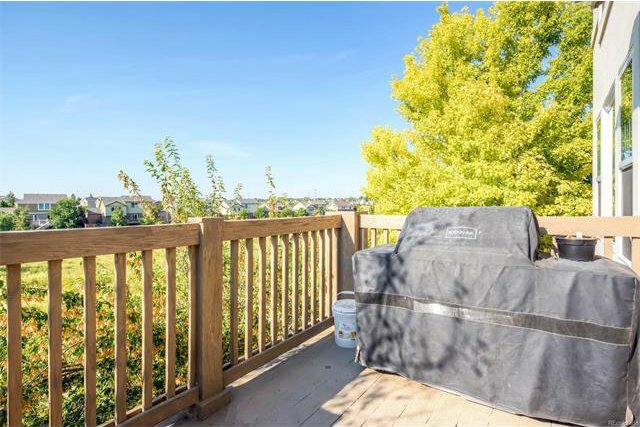 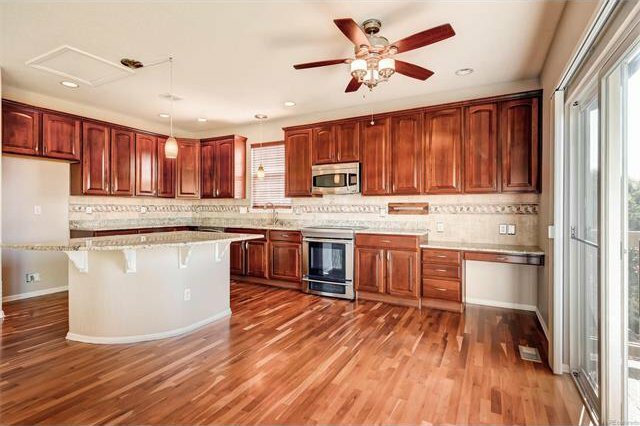 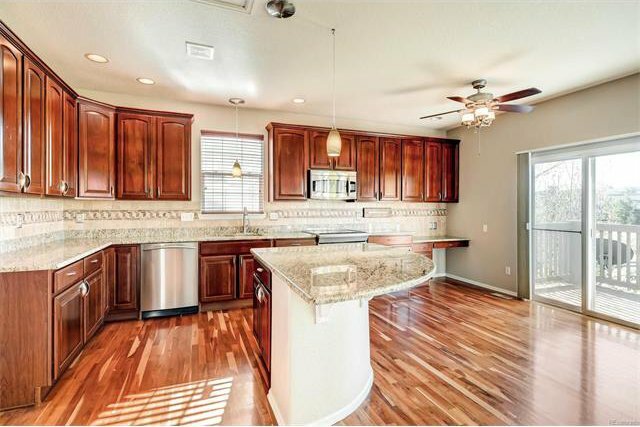 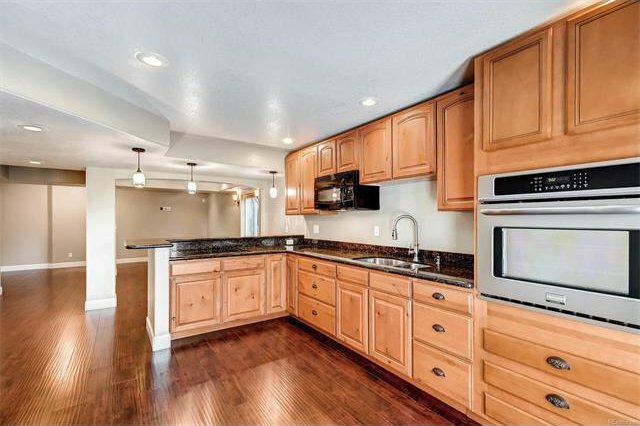 This home boasts of a beautiful Kitchen with Slab Granite and Stainless Steel Appliances. 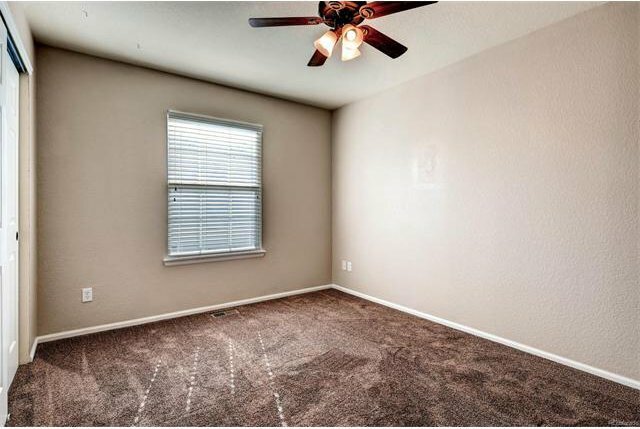 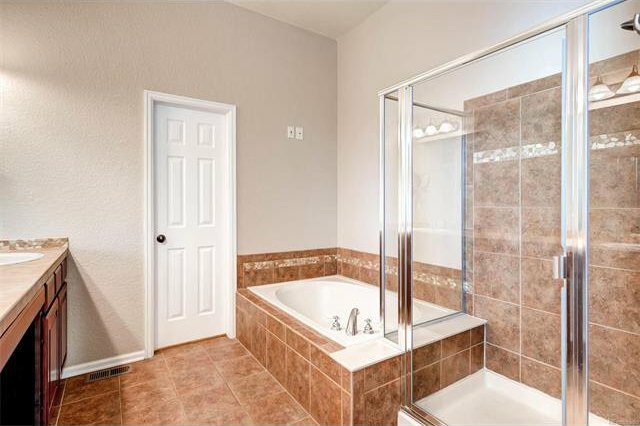 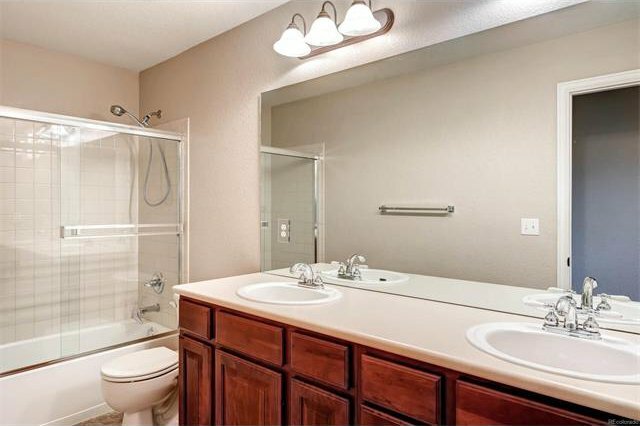 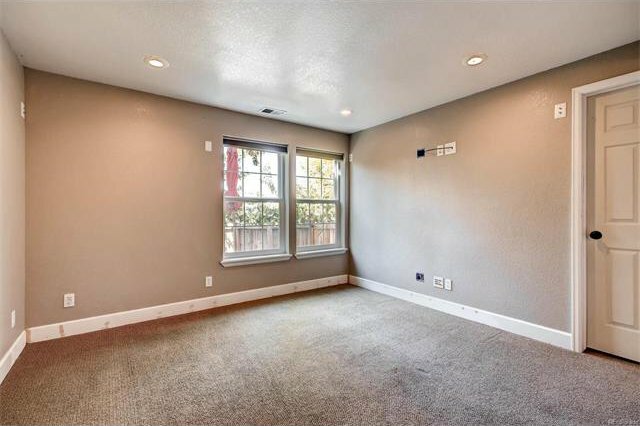 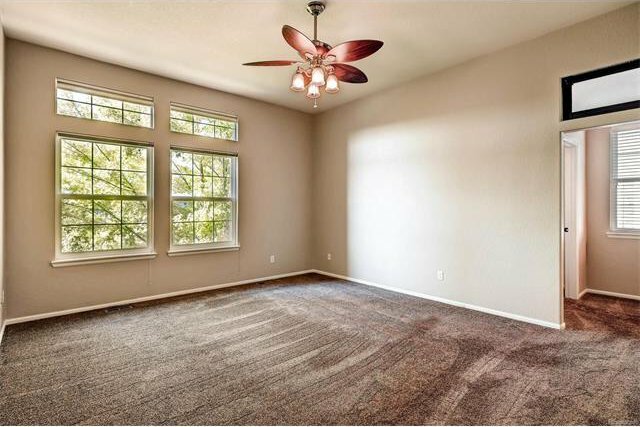 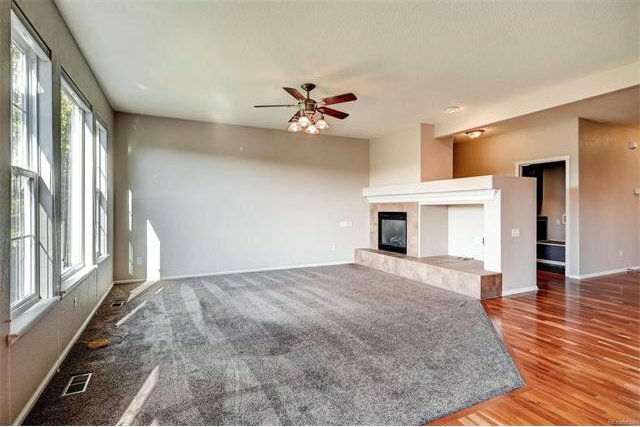 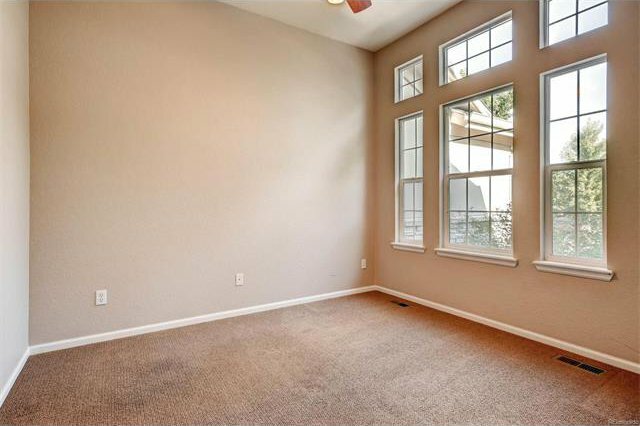 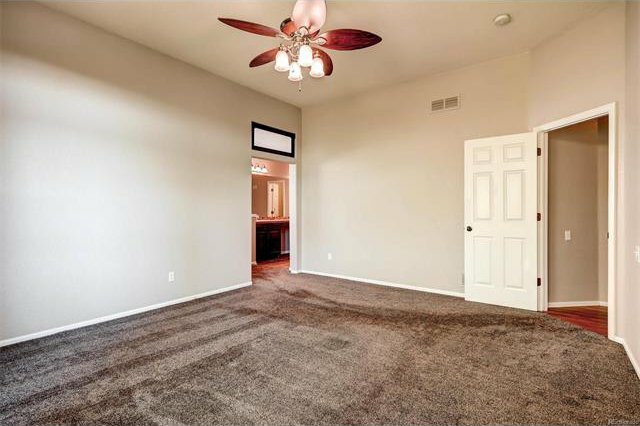 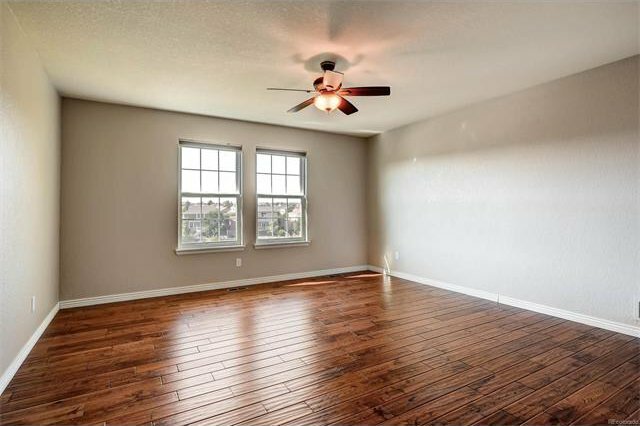 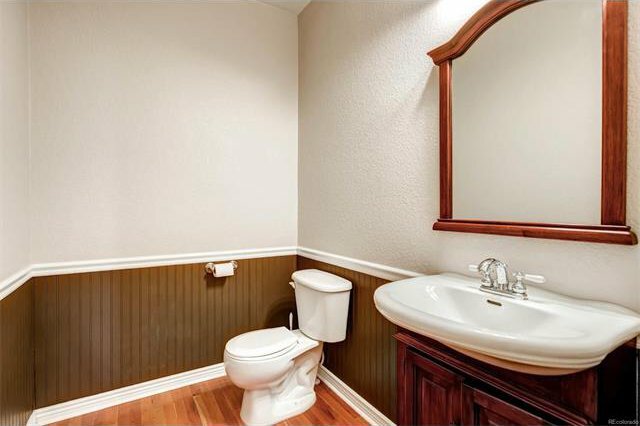 The main floor boasts of a Master Suite with 5-Piece Bath, Laundry, Den, Cherry Wood Floors, New Carpet and more! 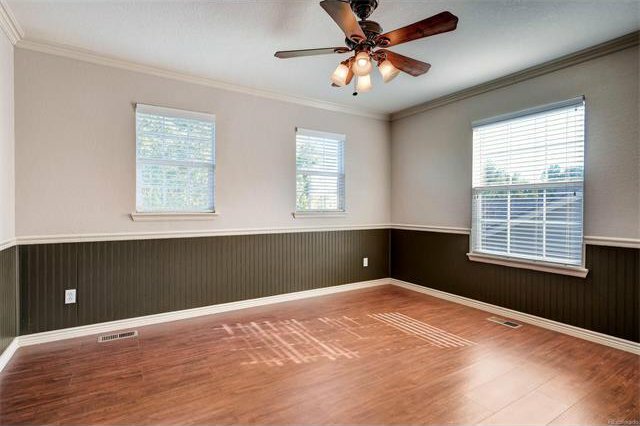 Three additional Bedrooms and Full Bath on 2nd Story. 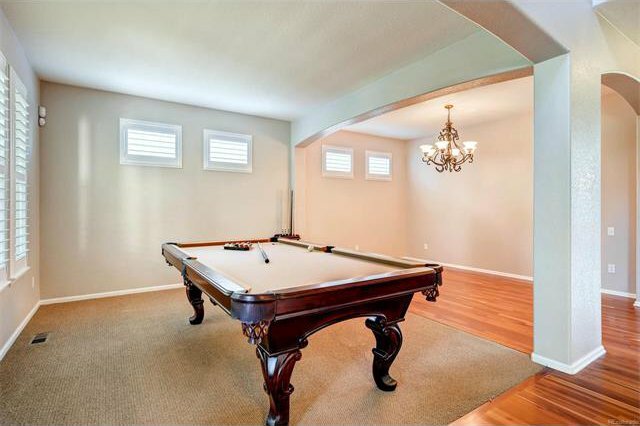 Full, Walkout Basement is finished complete with 2nd Kitchen, 2nd Laundry, Bedroom, Bath and Rec Room which can be used at Mother-in-Law Suite or locked off for Rental Income! 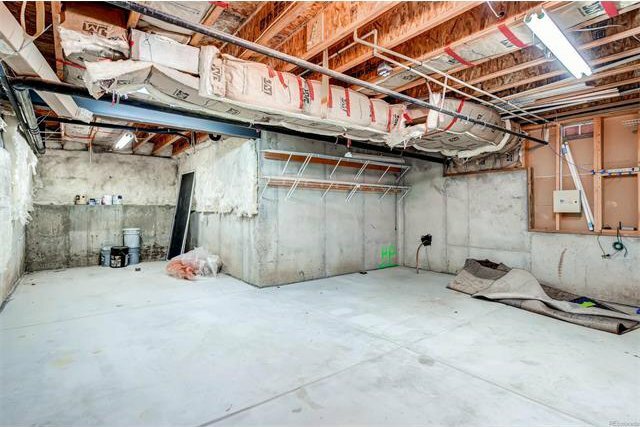 Additional Large Workshop or Storage Area! 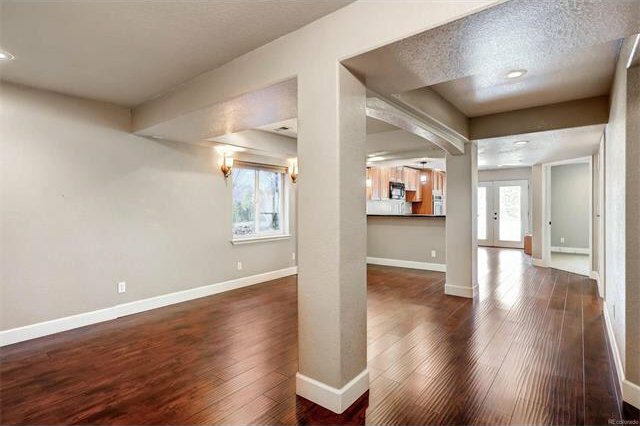 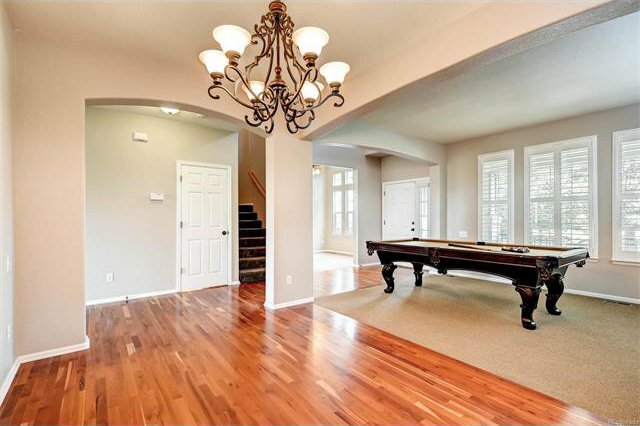 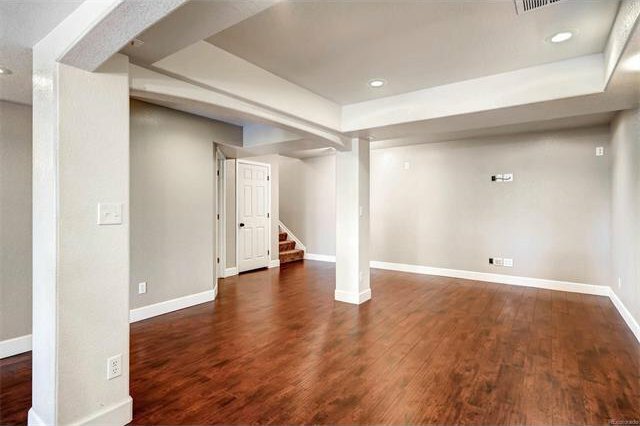 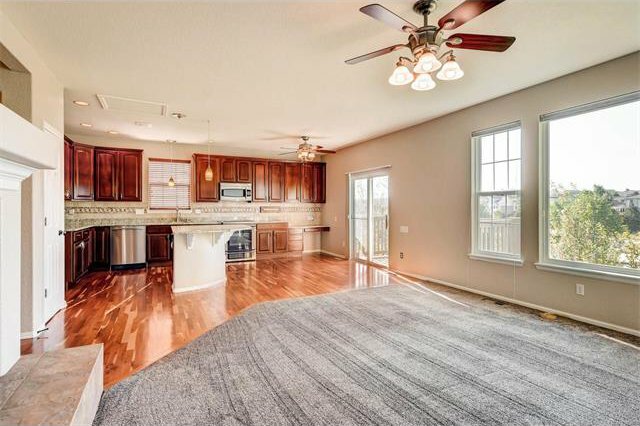 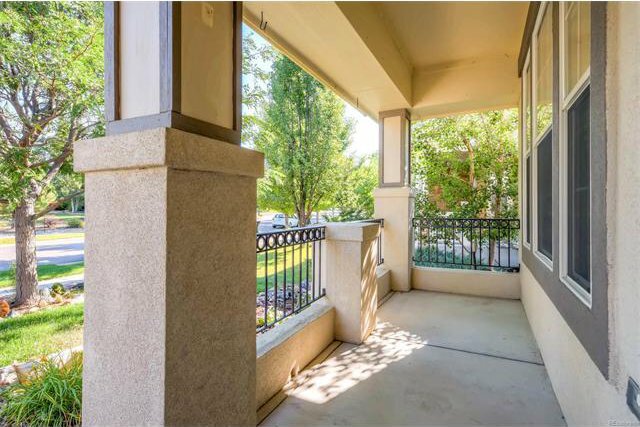 This Extraordinary Home backing to Open Space has New Interior Paint throughout and Ready for You To Move In Today! 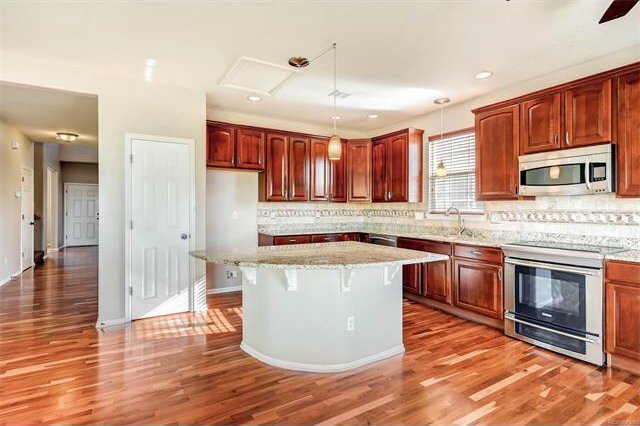 Located with Incredible Convenience to Schools, Parks, Community Pool, Clubhouse, Shopping and Airport! 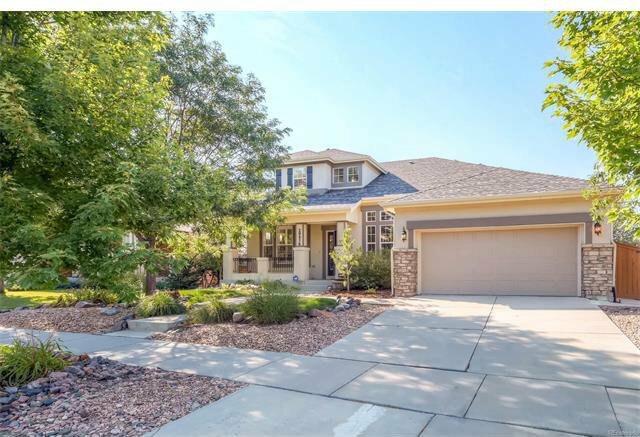 Listing courtesy of Keller Williams Realty LLC. 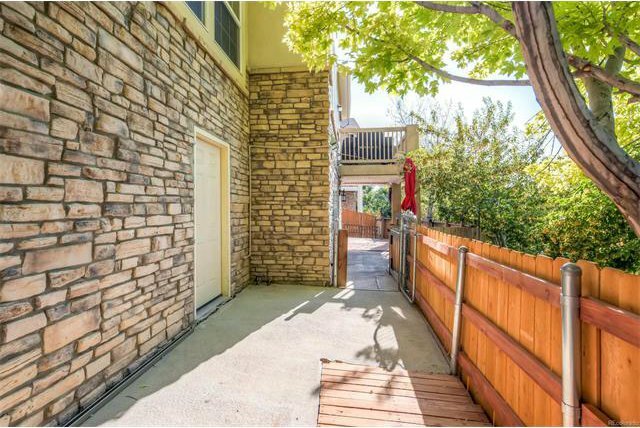 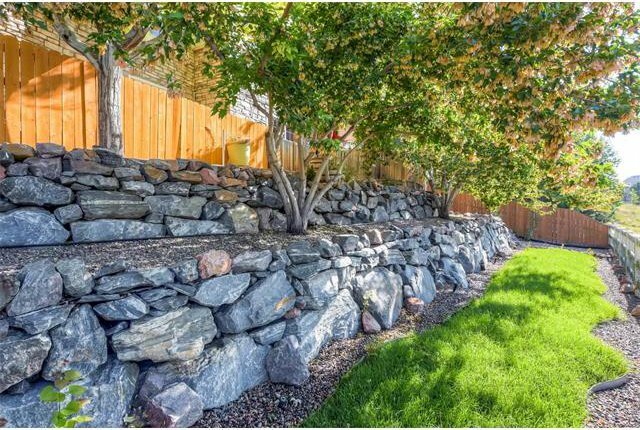 Selling Office: Brokers Guild-Cherry Creek Ltd..